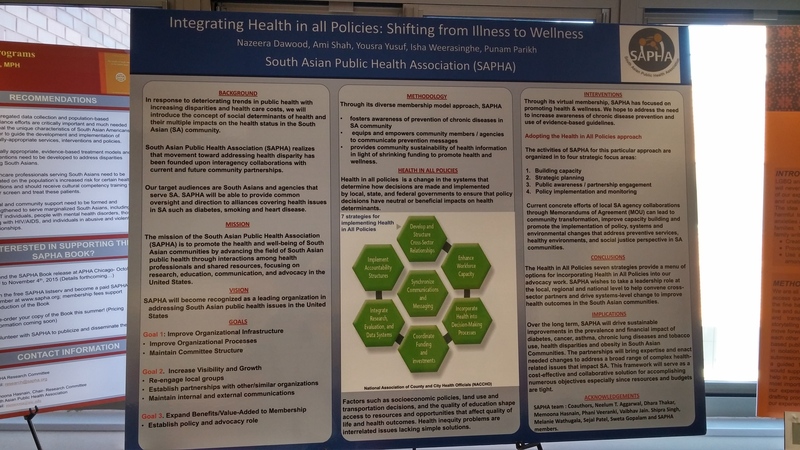 We would like to congratulate our SAPHA Board Member, Dr. Memoona Hasnain and her colleagues, Usha Menon, Carol Ferrans,and Laura Szalacha for winning first place for their poster presentation in the category of Community and Public Health at the Women’s Health 2012: The 20th Annual Congress organized by the National Institutes of Health (NIH) Office of Research on Women’s Health & Sexual Differences. More information on their poster, “Breast cancer knowledge, attitudes, beliefs, and screening practices among first-generation immigrant Muslim women” is provided below and also posted in the Journal of Woman’s Health. Immigrant Muslim women in the US represent a fast-growing and under-studied population whose healthcare behaviors, including breast cancer screening practices, are influenced by religious and cultural beliefs. Although evidence indicates Muslim women under utilize mammography, a critically important early detection tool, there is a paucity of rigorous theory-based descriptive and intervention research on this population. To establish screening practices and to explore predictors, including religious and cultural factors, associated with mammography use by first-generation immigrant Muslim women in Chicago. Each of the established scales was internally consistent (alpha coefficients ranged from .64 to .91). Screening rates were higher for ever having a mammogram(71%) than adherence (52%)- mammogram within the last two years. Three factors were significant predictors of ever having a mammogram: length of stay in the US (AOR= 1.08 95%CI = 1.03-1.14); self-efficacy (AOR= 1.83 95%CI = 1.00-3.31), and self-perceived importance of screening (AOR= 1.38 95%CI = 1.16-1.57). Two factors were significant predictors of mammogram in the past two years: having a primary health care provider (AOR= 2.36 95%CI = 1.01-5.01), and self received importance of screening (AOR= 1.25 95%CI = 1.09-1.44). 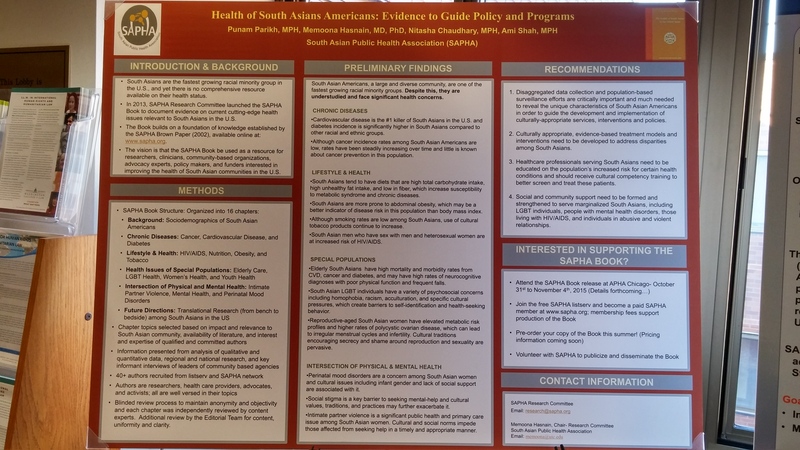 These findings provide guidance for reaching out particularly to new immigrants, empowering patients, and reinforcing the importance of screening through patient education and provider recommendations.